Oh, Bombe Squad. What happened? 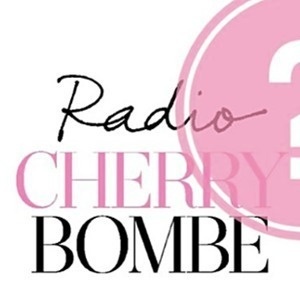 We've put together a panel for today's Radio Cherry Bombe to talk through how we're feeling and shed light on some of the issues resulting from Tuesday's shocking results. Joining us is author Charlotte Druckman, Erin McKenna's Bakery founder Erin McKenna, Hot Bread Kitchen founder Jessamyn Rodriguez, and food policy expert Marion Nestle.